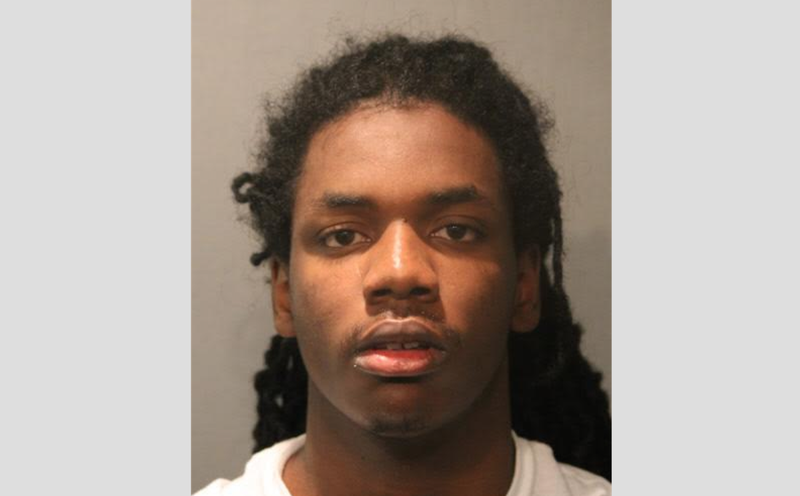 Authorities have arrested a 19-year-old who is facing murder charges in the suspected gang-related killings of four men at a South Side restaurant. Maurice Harris, arrested Tuesday, faces four counts of first-degree murder in the March 30 killings. Police say that Harris’ father died in another shooting a day earlier in the same neighborhood, the Associated Press reports. According to Chief of Detective Brian Deenihan, Harris’ father, 37-year-old Jerry Jacobs, was gunned down March 29 about a mile away from the restaurant. Less than “24 hours later, his own son goes and kills four people,” Deenihan said. Police Superintendent Eddie Johnson said last week that the shootings were mostly due to gang conflict. The victims of the restaurant shooting included two brothers whose mother worked at the restaurant and who witnessed the deaths of her children. The victims were identified as brothers Raheem and Dillon Jackson, ages 19 and 20 respectively; 28-year-old Emmanuel Stokes; and 32-year-old Edwin Davis.